MobaXterm is an enhanced terminal emulator program for Windows, similar to Putty, and replacing SSH Secure Shell. It includes an X11 server for receiving X-Windows graphics, a tabbed SSH client, a graphical SFTP and FTP client, network tools and much more. 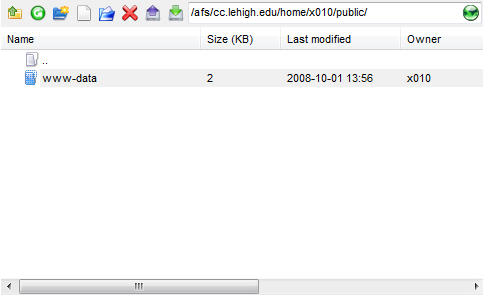 For classic file-based websites, it can be used to transfer files between users' personal Windows computers and web servers, such as those hosting Lehigh personal or departmental web pages. MobaXterm is installed on LTS Public Site and Instructor Station PCs and is also included in the current LTS UIU Windows Software Image, and can also be downloaded from the Lehigh University Install Software page (login required). The following instructions walk through getting started with MobaXterm for accessing the content of your Lehigh Webspace on LTS-maintained systems. 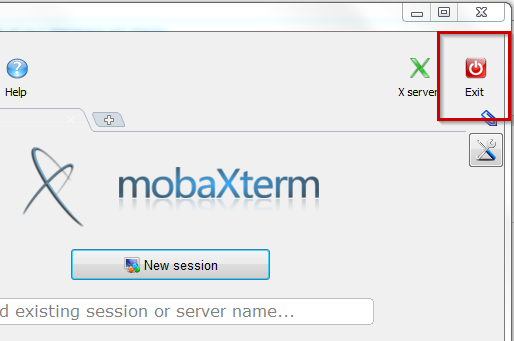 For additional information on other uses of MobaXterm, please see their online demo. Open MobaXterm via Start > All Programs > MobaXterm. Click the New Session button on the Home tab. Select SFTP from the options at the top of the window. In the Username field, type your Lehigh username. If prompted, you can choose to save your password. Click Yes or No. 1. This window displays your local folders and locations. 2. This window displays the contents of a selected local folder. 3. This window displays remote content on the server. To access files on your Webspace, open the public folder in the remote window, then open the www-data folder. The contents of your Webspace will display. To upload, simply drag and drop files and folders from the local window into the remote window. When you are finished, click the X in the top corner of your current tab. Then select the Exit button in the top right corner of the application window.